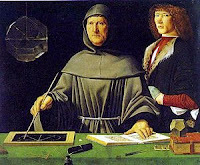 Accountancy is the practical form of accounting. 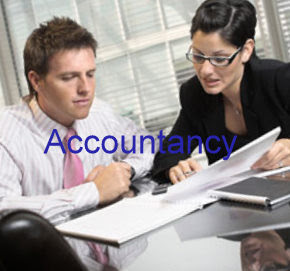 In many countries, all accounting courses are done by using word accountancy courses. I think, accountancy is fully academic term of accounting. But, In India, accountancy is just basic introduction of accounting at secondary level and full course completed in graduate with learning of different subjects like financial, cost, management and corporate accounting. In last we can say both accountancy and accounting is branch of science and professional accountants use this science for recording, classify, analysis and summarizing of transactions of business and main aim is to provide useful information to interested parties regarding their business. Accounting Education: What is accountancy?